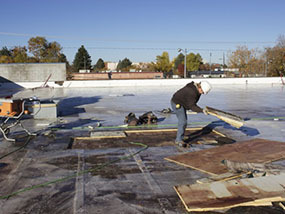 Choosing a commercial roofing company that can fulfill all of your roofing needs and do it well is not easy. There are many things to consider: level of expertise, history and experience, product quality – the list goes on. E&E Construction rises to the top among roofing companies in Ohio, West Virginia, Kentucky, and Indiana. We have been providing premium commercial roofing services for more than a decade to commercial and industrial building owners in our region. Call us today at (740) 331-0695 to learn more about our offerings, including our amazing standards of service, and the companies we partner with to bring you the best. We deliver the best of everything because we value your trust and loyalty. 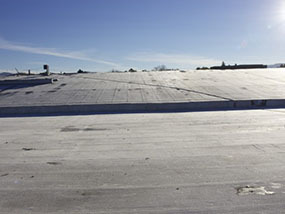 No matter the scope or size, our highly trained professional roofers have the expertise to provide you with excellent commercial roofing services. If you are looking for a commercial roofing company who will take great care of you from start to finish, contact E&E Construction at (740) 331-0695 and schedule an inspection today.